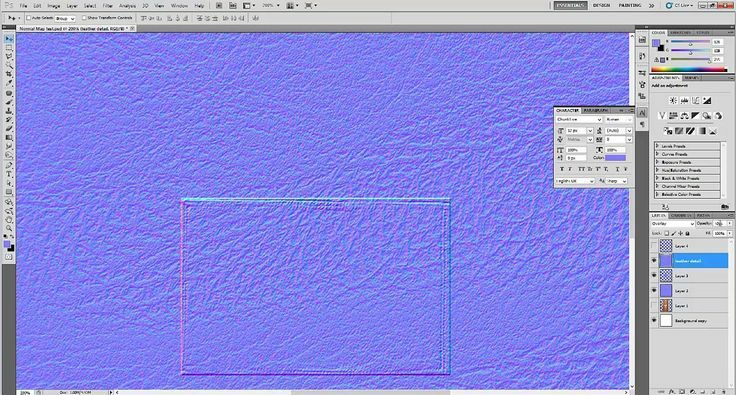 26/07/2015�� OK, I was able to apply the normal map and UV map texture, but when I added some detail with zb and went back to object mode, the whole mesh went back to diffuse purple. Refer to the Blender Render page for general baking guidelines. Cycles uses the render settings (samples, bounces, �) for baking. This way the quality of the baked textures should match the result you get from the rendered scene. 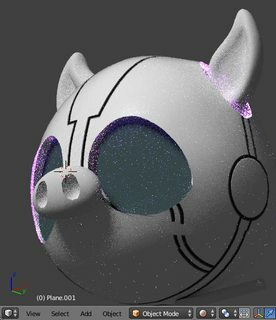 How can I use maps, mainly normal maps, into the cycles render engine? I have seen �YouTube� videos for the normal maps, in where they create an �image texture� shader and then, they connect it to the �displacement� of the �material output�.